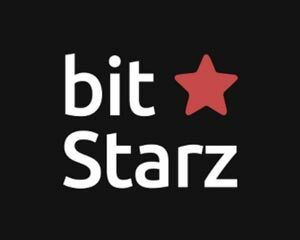 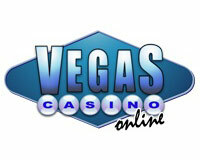 100% match bonus on first two deposits up to $/€700. 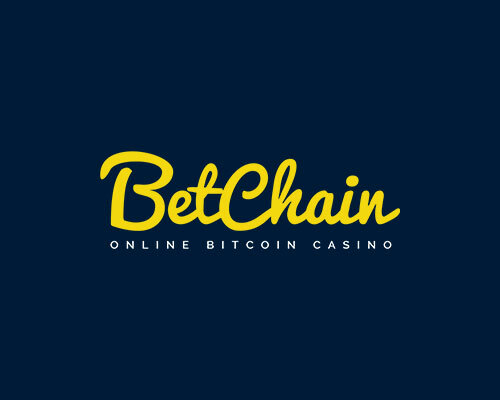 Deposit Methods: Bank Wire Transfer, NETELLER, Skrill, Ukash, AstroPay Card, Boleto Bancario, CLICK2PAY, EcoAccount, EntroPay, Maestro, MasterCard, paysafecard, UseMyFunds, Visa Electron, Intercash. 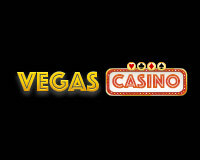 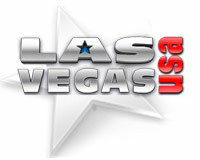 Software: 1X2gaming, Betsoft, EveryMatrix, Leander Games, Microgaming, Play'n GO, Playtech, SpotOption. 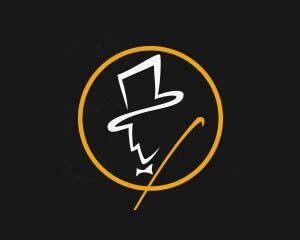 Currencies accepted: Brazilian Real, Euro, United States Dollar. 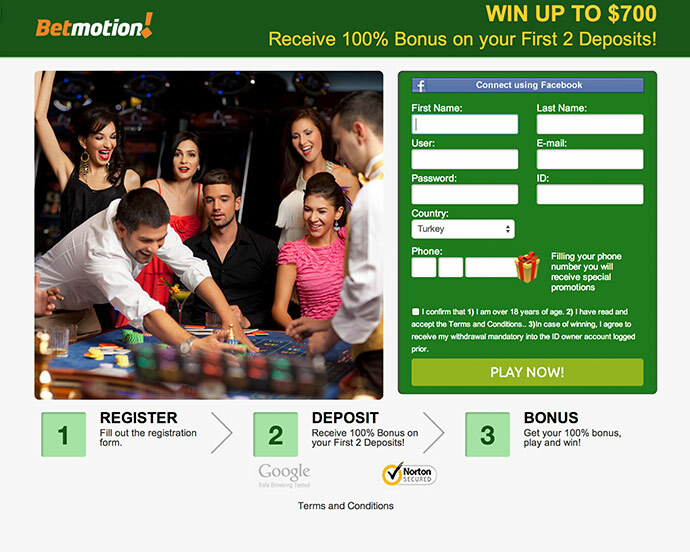 BetMotion.com´s goal is to provide quality entertainment to people who enjoy gambling, by giving them the opportunity to do so in a safe, fun, fair, regulated and secure environment. 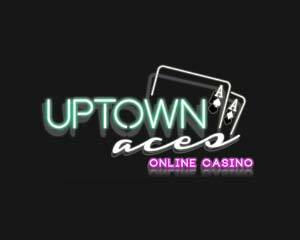 No longer do you need to go all the way to a real casino to experience the excitement, you can experience the rush of Las Vegas style gambling from the comfort of your own home on ultra-realistic software. 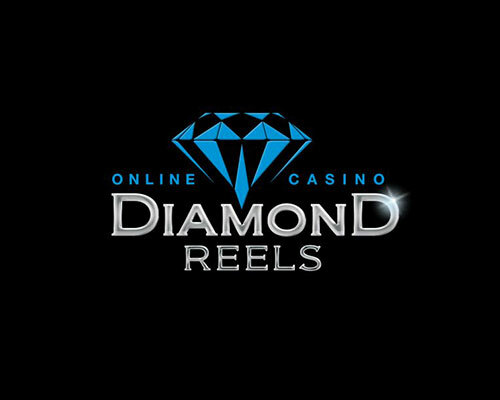 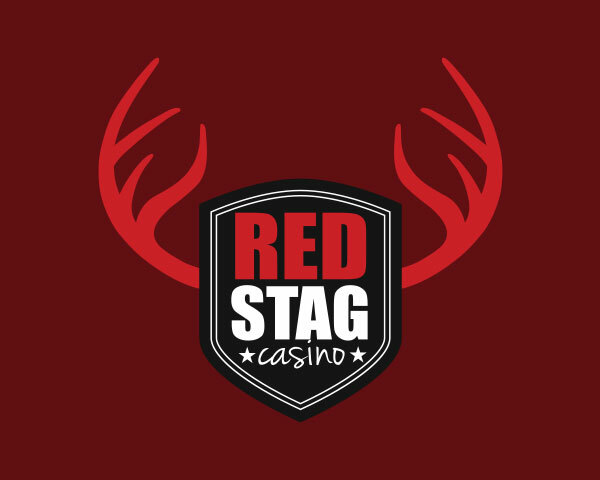 Put your mind at ease with a trusted name in gaming, deposit in this online casino,with 100% safe and secure cashiers and feel comfortable playing with all the support you need available 24/7 via email, phone or live chat. 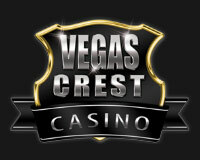 Choose from over 100 amazing game options, challenge your skills with Blackjack or Roulette and enjoy great bonuses! 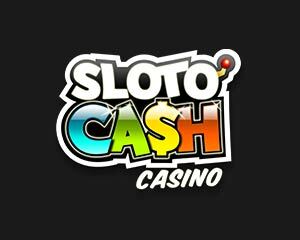 Head over to the incredible array of Slot Machines with the classic online slots and progressives of over $5 million! 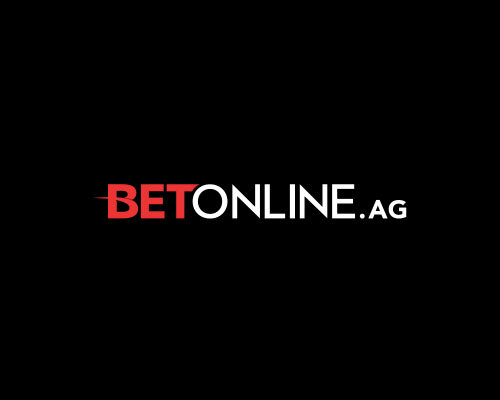 BetMotion does not accept players from the following countries: Israel, Jordan, Curaçao, Puerto Rico, U.S. Virgin Islands, Isle of Man, Portugal, Spain, United Kingdom, United States, American Samoa, Guam.